Here are the steps to connect your ASP.NET application with MySql Database. At first, you have to download MySql.Data connector dll from http://dev.mysql.com/downloads/connector/net/1.0.html . Reference the MySql.Data.dll in to your application. 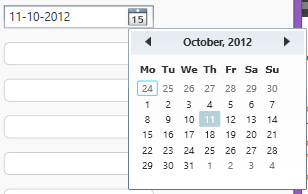 There is no datepicker control in WPF .NET 3.5 by default. 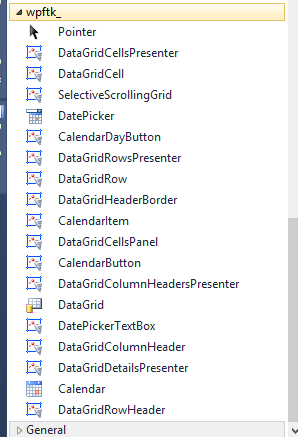 We can get this by using WPF Toolkit. Choose the WPFToolkit.dll and click open. 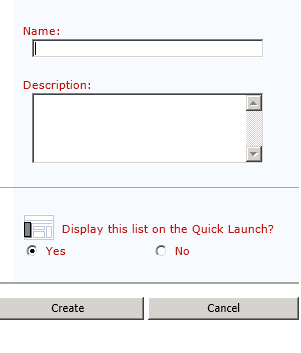 You can set an Icon for your WPF application. First you have to create 24 x 24 .ico file and put inside the application root directory. Best software to create and manipulate icon file is IconXP. you can download from here http://www.aha-soft.com/iconxp/ try it free(1 month). 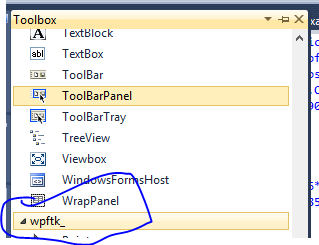 To set an icon for WPF window, see the xaml shown below. thank you Liang.Rui for this effort. 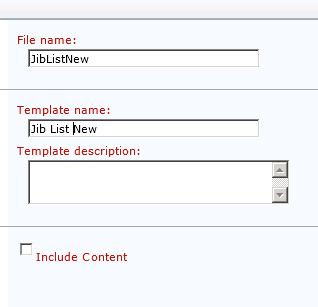 You can save a List as Template to Copy its structure and content to a New List. 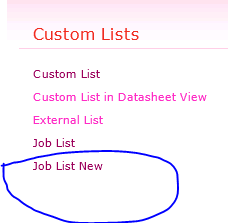 1.Select the List and Click List Settings in the List Tab. 3. 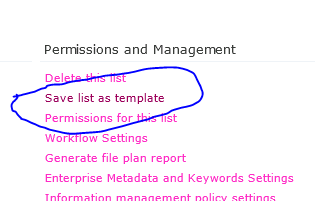 Enter the file name and template name. Click check box “Include Content” if you want to include both Structure and content.